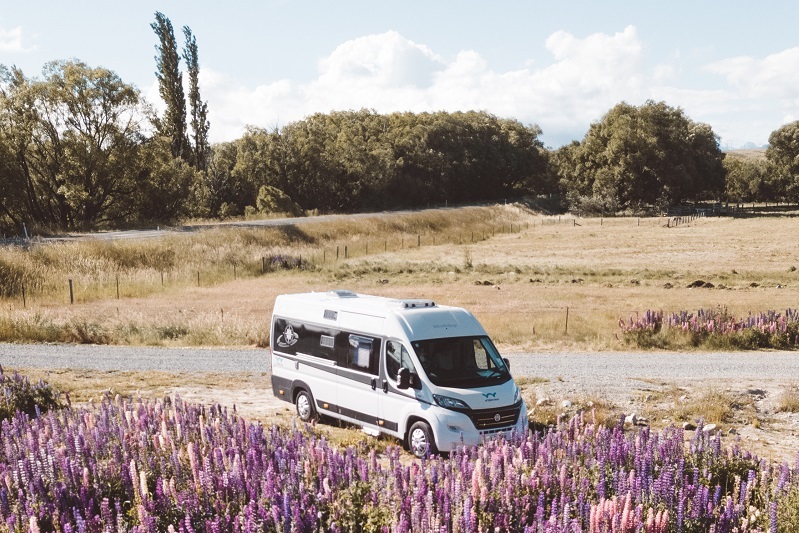 Australian bloggers and serial travellers Alex and James Lock took a Wilderness campervan out for 3 weeks to tour the South Island and share their best tips to plan your New Zealand holidays. 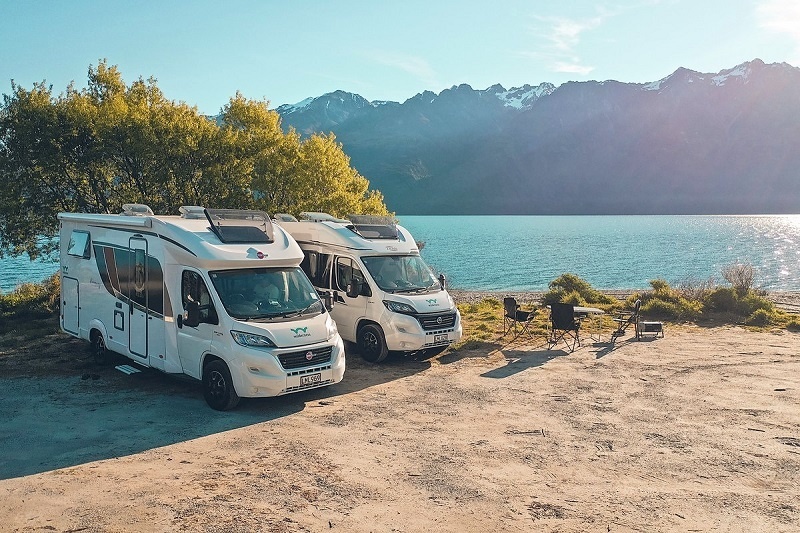 John and Justine Payuran, two registered nurses from California, recently travelled the South Island in a Wave 2 from Wilderness Motorhomes. 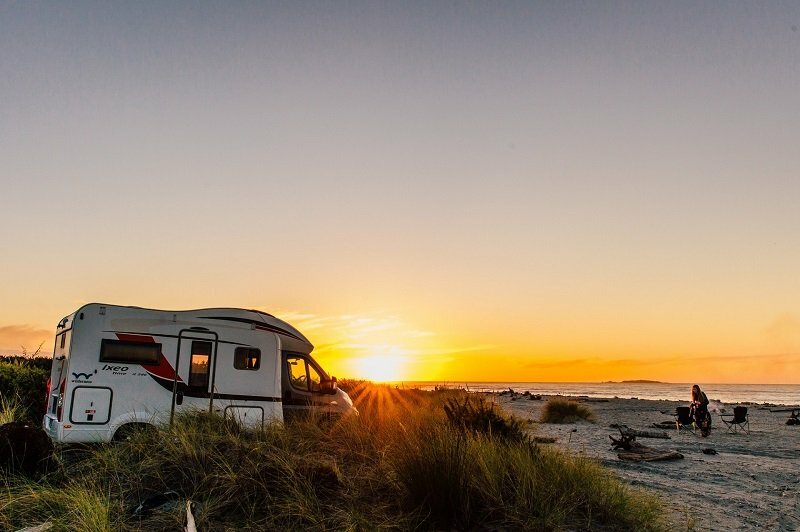 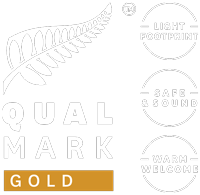 They recount the highlights of their trip and why they choose to discover New Zealand in a campervan. 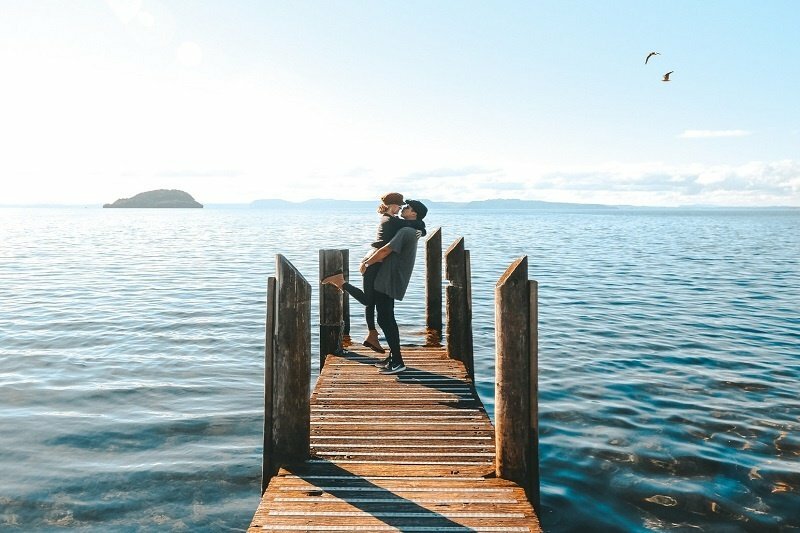 After the rush and adrenalin of organising a wedding, your honeymoon should be a chance to relax, decompress and take time to enjoy each other’s company in a beautiful location. 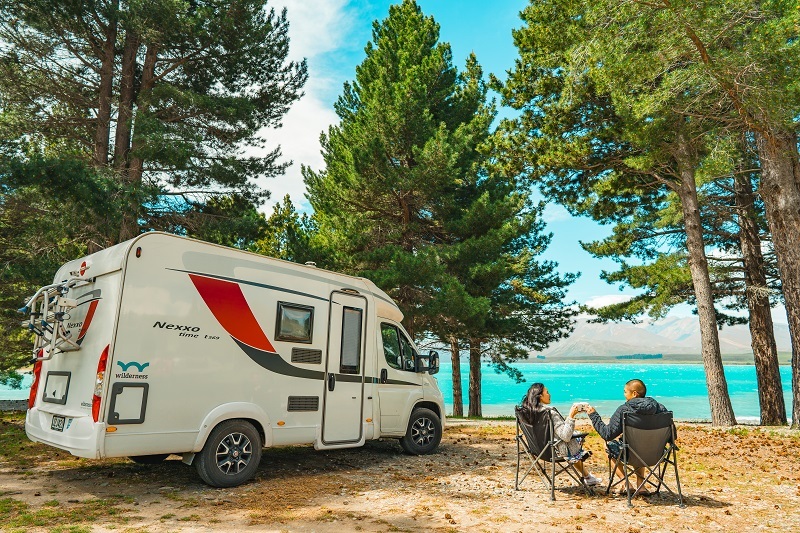 If you want a holiday that is simple, stress-free and on your terms, here are six reasons why a campervan trip around New Zealand is perfect. 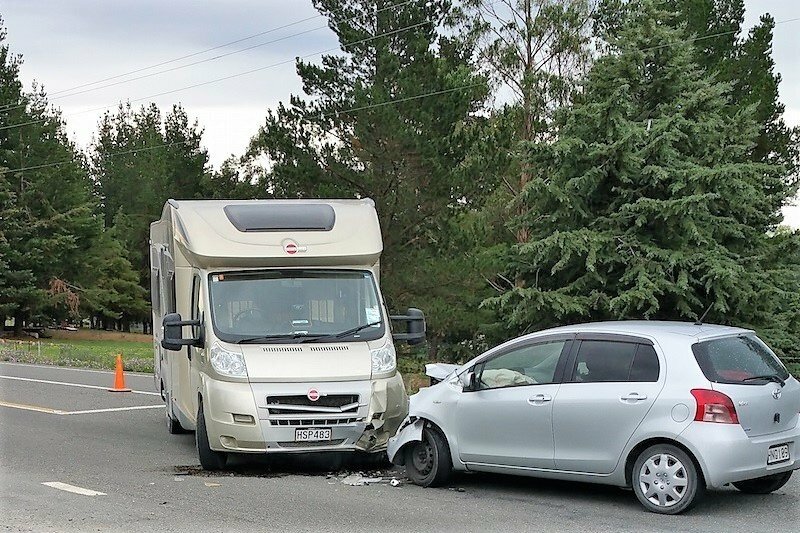 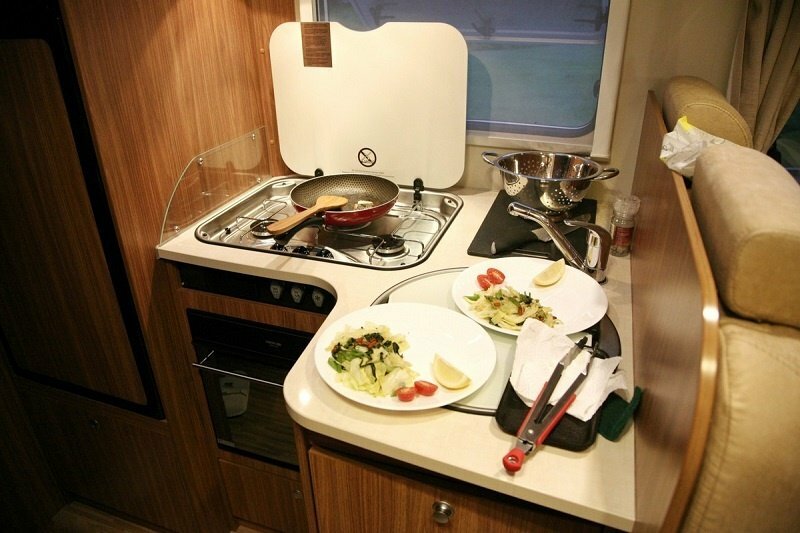 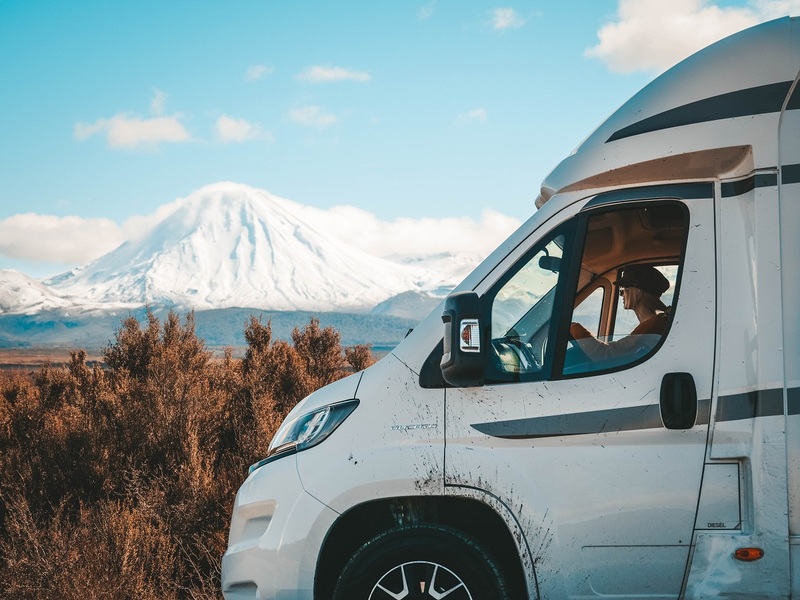 US bloggers (and full-time RVers!) 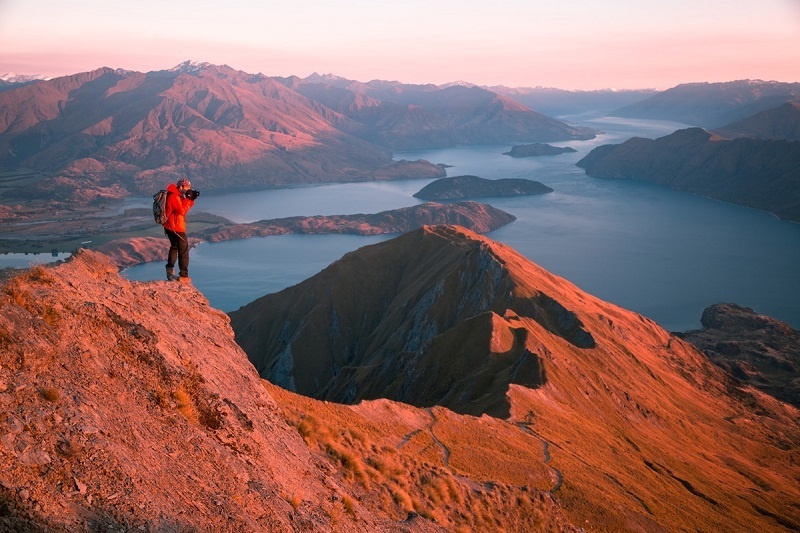 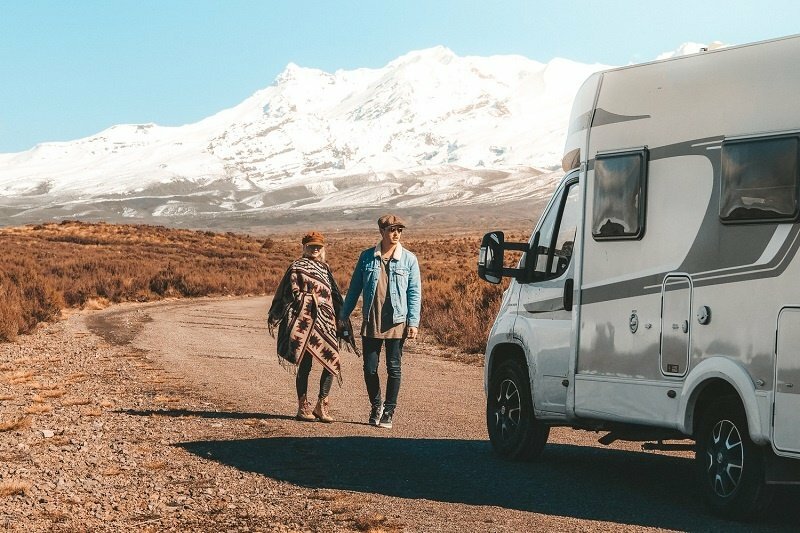 Heath and Alyssa Padgett spent seven weeks discovering New Zealand in a Wilderness motorhome and have created a video highlighting their Top 10 things to do around the country.